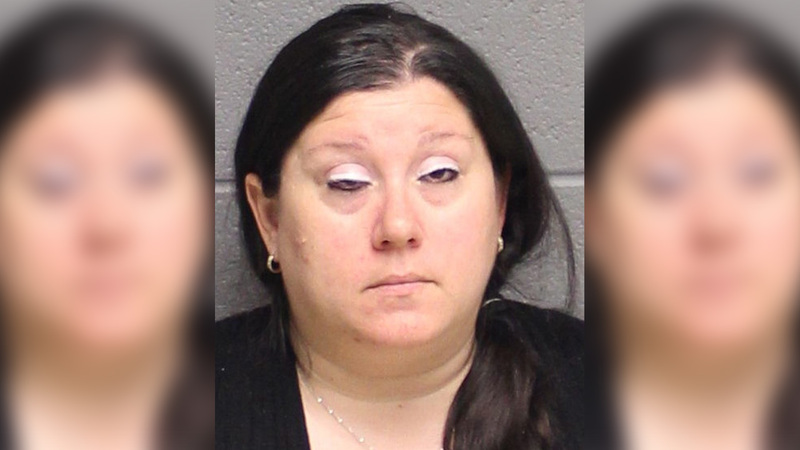 MONROE, Connecticut -- A Connecticut woman is facing charges after police say she let her 10-year-old son drive her car on public roads while streaming it on Facebook Live. Authorities say 38-year-old Lisa Nussbaum, of Monroe, was arrested after several residents complained to officers of a live-streaming video on Facebook showing a child driving a car. Officers determined Nussbaum recording her son drive the car on public roads throughout the town, saying the video was taken from the passenger seat of Nussbaum's vehicle. The Connecticut Post reported on Monday that Nussbaum hinted there may be more to the story. She is charged with risk of injury or impairing morals of a minor and was released on a promise to appear in Superior Court in Bridgeport on Friday.